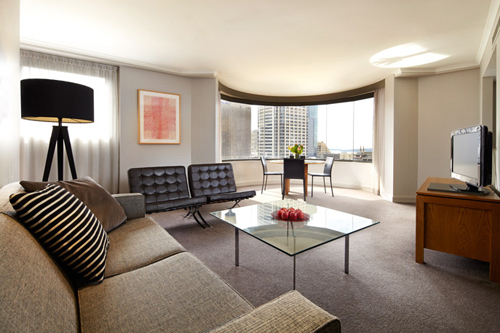 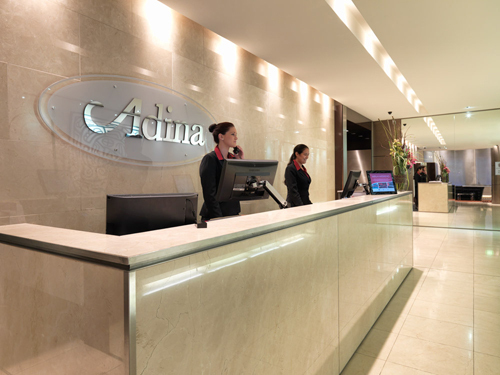 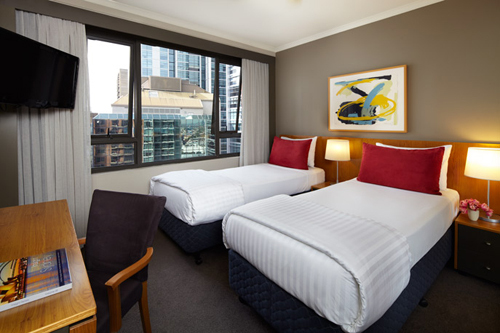 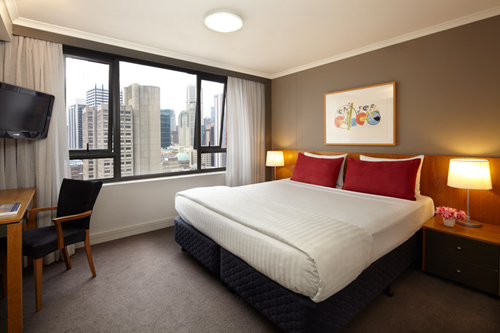 The Adina Apartment Hotel Sydney commands a premium location in the very heart of Sydney’s CBD, making this an excellent choice for Christmas and New Year’s Eve accommodation for couples, groups and families. 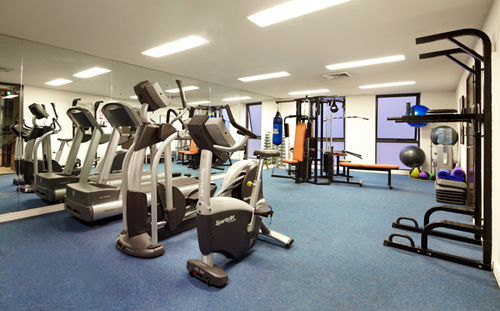 Here you are surrounded by literally hundreds of transport options to the dozens of Harbour Bridge fireworks vantage points across the city. 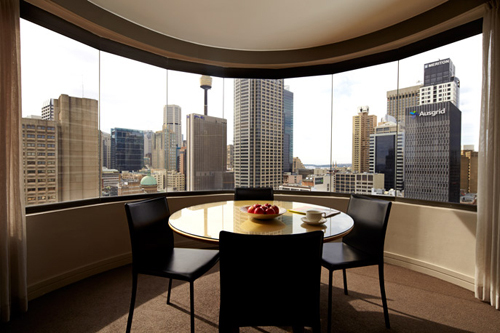 Most importantly, you are a short stroll from the epicentre of NYE celebrations at The Rocks, Circular Quay, The Royal Botanical Gardens and Darling Harbour. 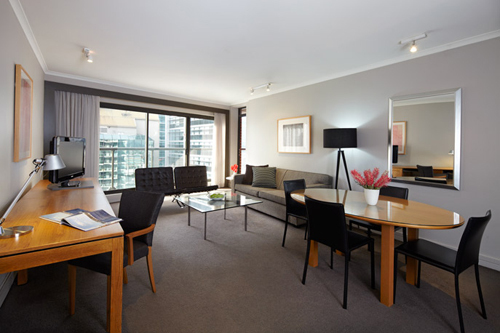 The one-bedroom and two-bedroom apartments are spacious, light and elegant whilst offering all the home comforts of full kitchens with ovens and dishwashers, separate lounge and dining areas and laundry facilities. 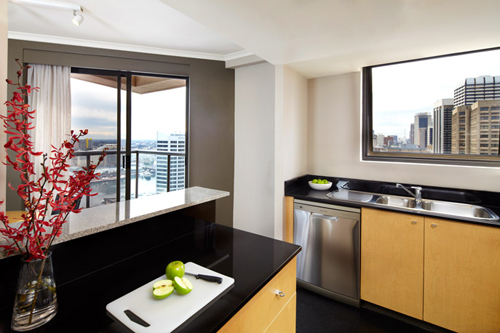 Studio apartments feature a microwave and tea and coffee facilities and all guest rooms boast private balconies with sweeping cityscape views. 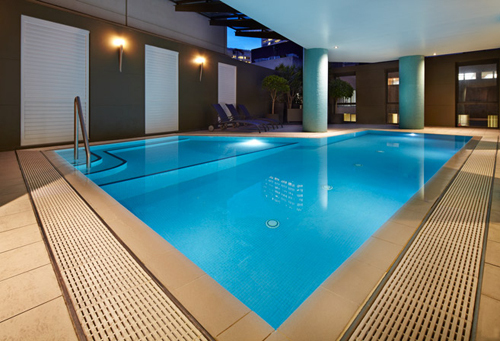 Guests are welcome to use the outdoor heated pool, gym, sauna and on-site secure undercover parking (fees apply).